Dr. Zojaji completed her Doctorate of Dental Surgery in 1985. She began her career in dentistry working as a general dentist in Toronto, Canada. After moving to the United States, she completed her two year Advanced General Dentistry program in the Eastman Dental Center in Rochester, New York. Dr. Zojaji's clinical emphasis includes both non-surgical and surgical periodontics, periodontal plastic surgery, bone augmentation procedures, conscious sedation (sleep dentistry), and implantology. Dr. Zojaji is married and has two boys In her spare time, she enjoys swimming, hiking, and aerobics. 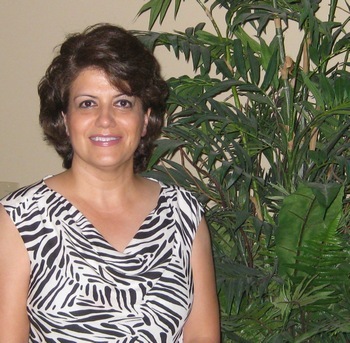 Dr. Zojaji and her family have resided in Arizona since 2001. Comprehensive qualifying and oral examinations covering all phases of periodontal disease and its treatment, including dental implants.